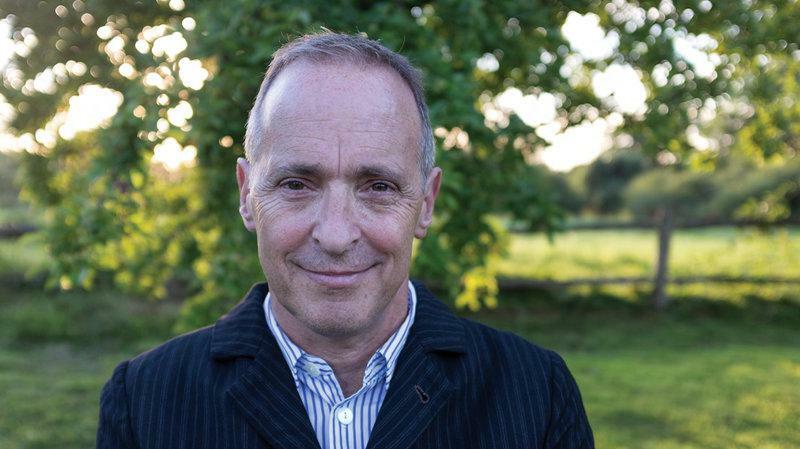 David Sedaris is scheduled to appear in Savannah, Georgia, in April 2019. 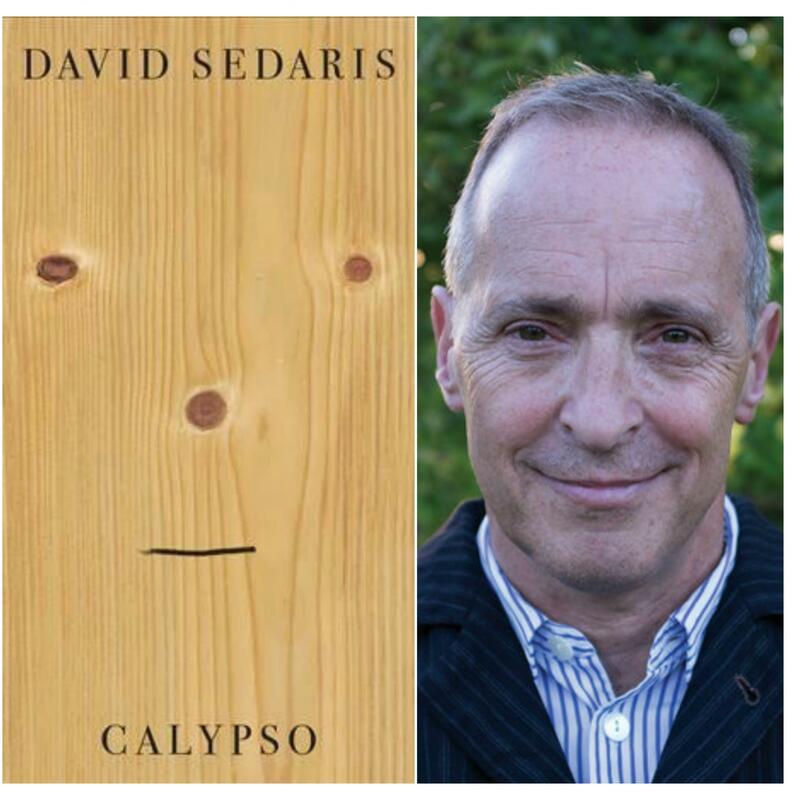 A new book of short stories by David Sedaris includes his signature humorous family antics, from clothes shopping in Japan to naming the family beach house "Sea Section." But in Calypso, the 61-year-old also contemplates his own aging body and the pain of watching his elderly father deteriorate. He joined me in the studio to talk more about the book and the parts of his life that inspired it.